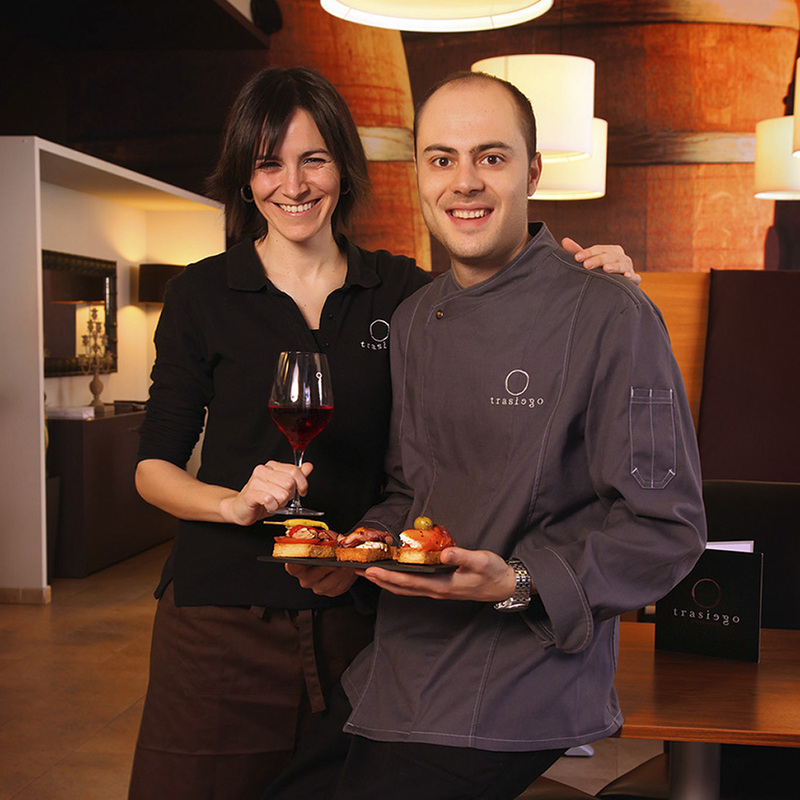 On 27th January 2012, the "Trasiego vinos y tapas" door was opened for the first time. 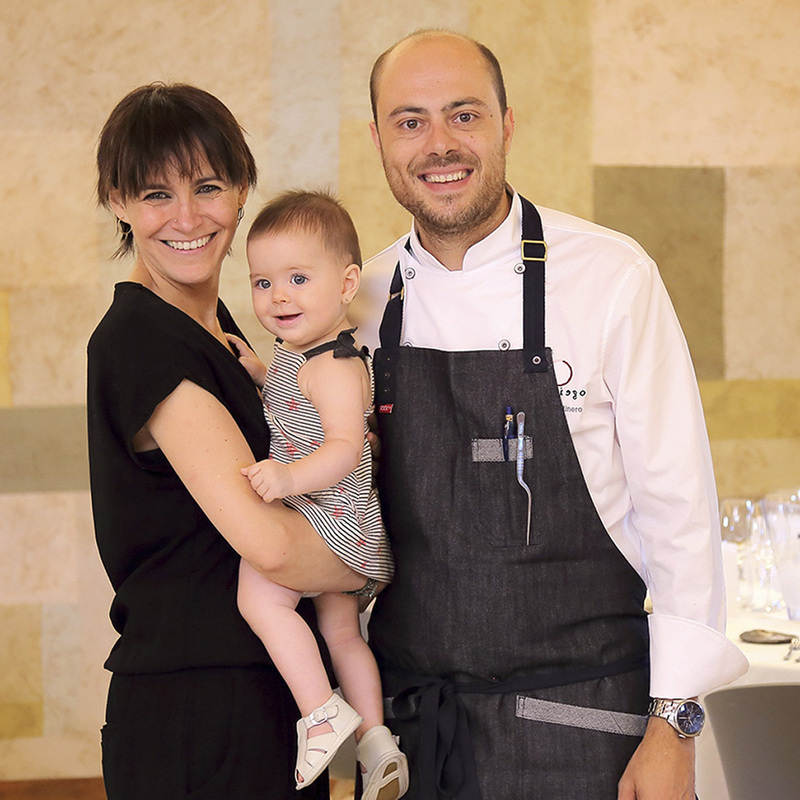 All the excitement and eagerness in the world was poured into a small project located in a charming venue in the centre of Barbastro, which could not be dampened by bad omens or economic crises. The time came when the facilities began to limit our dreams and possibilities and the decision was taken to look for new premises where we could improve and evolve. In March 2106 we closed the doors of our beloved place to embark on "the project of our lives." Well, at least for the moment. We started our new adventure in the historic Complex of San Julián de Barbastro, capital of Somontano. An ambitious project, not without difficulties, in which we have placed all our enthusiasm and affection. We await you with great anticipation!